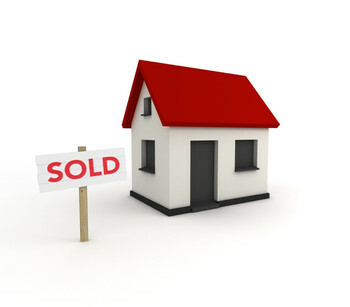 7 Surefire Ways to Get Your Ottawa Home Sold! Have you recently listed your home on the Ottawa real estate market? If so, are you feeling a lot of anxiety about ensuring you get the best price for your home and that you sell if in a reasonable amount of time? Then you’ve come to the right Ottawa real estate blog! Today, I’m going to share with you seven strategies for ensuring a successful home selling outcome on the Ottawa real estate market. When you employ some or all of these, you’ll be able to rest assured knowing that you’re going to end up coming out on top as a home seller. First, make sure your home is priced right. This takes a bit of research. Check out what similar homes in your area are selling for. 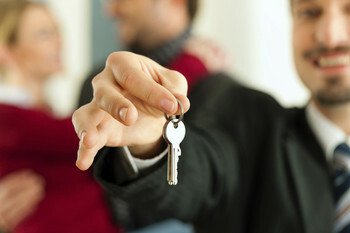 Request the comps from your experienced real estate agent. And determine the true market value of your home. By pricing your home right out the gate, you’ll not only attract serious and qualified buyers but you may even end up with multiple offers on your property. Remove half of the stuff in your closets. Why? Because by doing so, you’re going to make your closet appear more organized and cleaner. And that’s a good thing considering that home buyers highly value storage space and are sure to be sneaking peaks at your closet anyway. Let there be light. 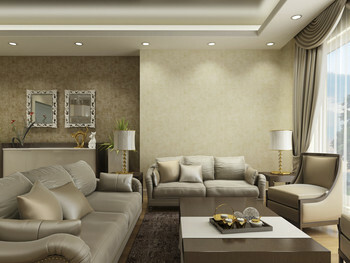 Plenty of natural and artificial light can do wonders for making your home appear larger, cleaner and more welcoming. So remove the draped, clean the windows, turn on all of your lights (don’t forget the closets and bathrooms!) and cut back any bushes that may be blocking natural light into your home. Home buyers will be able to see a difference in your home and you’ll be able to see a difference in the purchase offers you receive. Thoroughly Research Real Estate Agents. You don’t want to work with someone who has little to no experience in your price range or neighborhood. You want to work with someone who is well-informed and who has a proven track record for getting their home selling clients the results they want on the market. Believe us, it will pay off throughout the home selling process. Take your furry friends to grandma’s for a little while. Believe it or not, not everyone may be in love with your cat, Whiskers, or your dog, Fido. Some people may be allergic, others may be scared of them and others may just be downright annoyed by them. So avoid turning off potential buyers before they ever have a chance to fall in love with your house by taking your pets with you during showings or taking them to a temporary home, like perhaps with your family members. De-personalize your home. 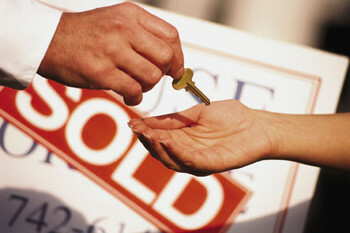 After all, when selling your home, the idea is to help the home buyer envision living there themselves one day. That’s harder to do if every hall they turn down, there are dozens of family portraits hanging on your wall. So depersonalize your home by removing the keepsakes and memorabilia you have scattered throughout and putting them in storage. 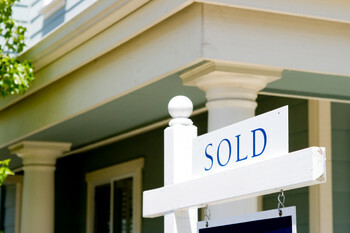 Don’t worry, as soon as you sell your home and move into your new home, you can pull them out again! Give your home a thorough cleaning. This should go without saying but you’d be surprised by how many home sellers neglect to do this before listing their home. Sweep the baseboards, scrub the bathroom tub, organize the closet and organize the food pantry. Attention to detail matters. The cleaner and more organized your home looks, the more likely you’re to get a full-price or close-to-it purchase offer. Contact us today if you’re interested in listing your current Ottawa home on the market. We would love to assist you by answering any questions you may have and helping to prepare a home marketing plan for your property in Ottawa. Together, we can get you the price you’re looking for on your Ottawa home for sale!